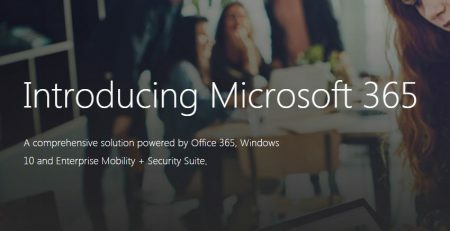 Microsoft Office 365 business Solutions is a cloud-based service that is designed for business to help meet their needs for robust security, reliability, and user productivity. Office 365 Cloud solution delivers the power of cloud productivity to businesses of all sizes, which help them to save time, money, and free up valued resources. Office 365 cloud combines the most familiar Microsoft Office desktop suite with cloud versions of Microsoft’s next-generation communications and collaboration tools which includes Microsoft Exchange Online, One drive, Microsoft SharePoint Online, Office Online, and Skype for Business Online to help users be productive and work virtually anywhere through the Internet. 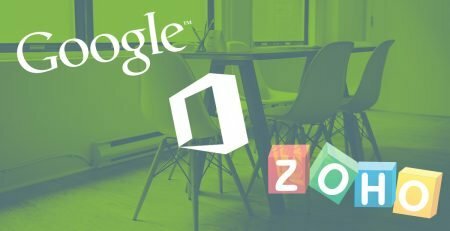 Are you a big fan of Microsoft Word, Excel, PowerPoint, OneNote, Publisher or Outlook? 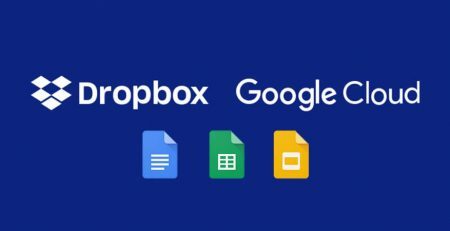 Do you often use Skype for Business, and OneDrive for Business or SharePoint? 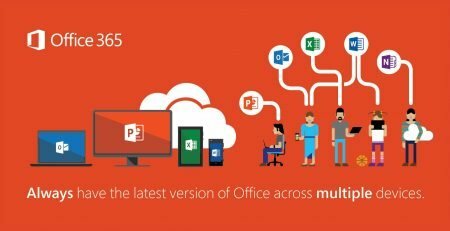 Check out the below is the list of benefits & Features of Microsoft Office 365. 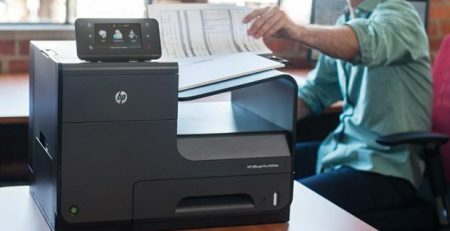 Using the office 365 cloud solutions for business serves as a tool for growth and opportunities for small medium and enterprise businesses to make it big in the market. The business owners find the tool an extremely easy in use. 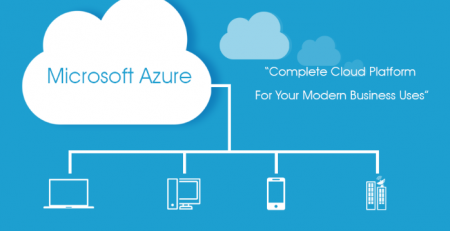 With the convenience in accessibility, the Office 365 cloud solution gives a option to those who are not able to invest huge amount in IT infrastructure setting up in house mail system. 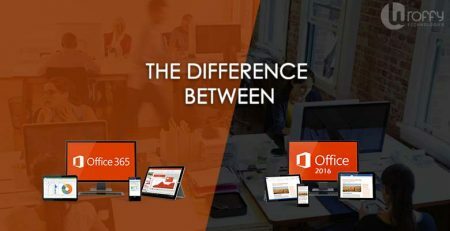 Office 365 works even on a smart phone, tablets and any device so the users can simply carry the software and all its functions wherever they go, you just require internet to connect. 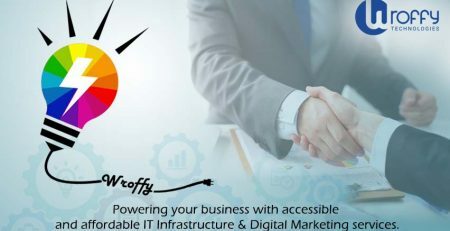 You can renew existing subscription or buy Office 365 plans from Wroffy – India’s leading office 365 reseller & Microsoft Cloud Partner. Ishika is an IT professional and technology lover working with Wroffy since 2017 as a technical writer and trainer. She brings her long field experience to Wroffy's marketing department, with her broad knowledge of cloud computing and cloud management. Ishika is a Microsoft Certified Solutions Associate in Office 365, and has earned many other IT certifications over the years. 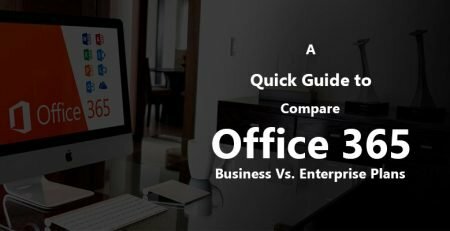 Office 2016 vs Office 365: What’s the difference and What’s best for your Business? 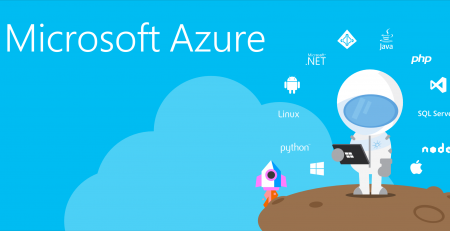 Going Cloud-Microsoft Azure Can Be Your Ultimate Option. Why should you upgrade to CorelDRAW Graphics Suite 2019 ? What Enterprise Security Solutions does your business need?